Hi, I am writing in regards to the property at *** Crayton Rd, Naples, FL 34103. Please send me more information or contact me about this listing. 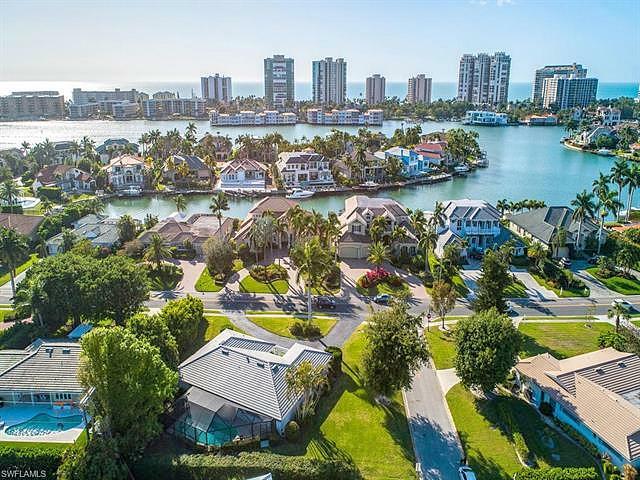 Excellent Park Shore location: walk or bike to the Park Shore beach, Venetian Village and Waterside Shops. This well maintained Michigan Briarhill Mark 1 home is original on the interior with 4 bedrooms and 3 baths. The new features are a 2019 new tile roof, new pool cage, new A/C and new hot water heater. This home is ready for your personal touch on the interior. Residents are eligible for membership in the Park Shore Association, offering beach access and eligibility to lease or purchase a boat slip at Venetian Bay Yacht Club. Located in an A+ school zone: Seagate Elementary, Gulf view Middle and Naples High. This home is being sold As-Is; please present all offers on the NABOR As-Is contract.This rent to own home is a single family home located in Naples. It offers in size, 4 beds and 3 baths. Review its detailed information and determine if this Naples rent to own has the qualities you are looking for.